When Susan Cantwell leaves her suburban teaching job and travels to Colorado to become a guide on a bus tour of the Rocky Mountains, she expects her life will become a little more exciting. What she does not expect is that a female passenger will die under mysterious circumstances at the beginning of her first solo tour. When another death occurs soon after, Susan knows she is traveling a rocky road. Teaming up with a handsome but intimidating private detective, Susan is determined to smoke out the killer. It quickly become clear that one of the passengers is picking off the others–one by one. As the tour bus winds its way through the mountains, it seems like lime is running out to stop the murderer. 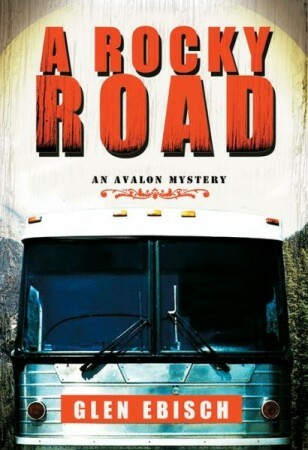 Can Susan and Detective James Alston put an end to the killings before the end of the road?